Having thyroid problems? 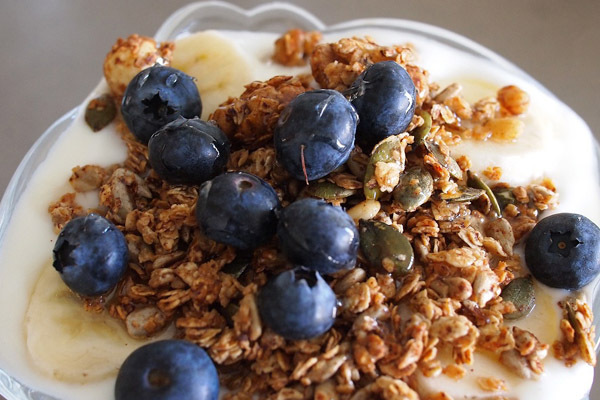 Looking to add more fibre to your diet? Want to improve digestion? How about lowering your blood pressure or reducing inflammation? If you answered yes to just one of these questions, consider adding seaweed—an algae that grows along shorelines all over the world—to your diet immediately. Loaded with everything from beta-carotene to omega-3 fatty acids, ounce-for-ounce, seaweed is perhaps the most nutritious food on the planet today. Yet sadly, while consumed for thousands of years by Asian cultures, Americans have been slow in bringing this delicacy into the mainstream. As Professor Ole Mouritsen from the University of Southern Denmark explains, “people don’t like the idea of eating something washed up and smelling [like] the seashore.” Thankfully, this perception is changing as more information becomes available to the health-conscious consumer. For starters, a major benefit that comes from eating a reasonable amount of seaweed is a chemical element known as iodine. 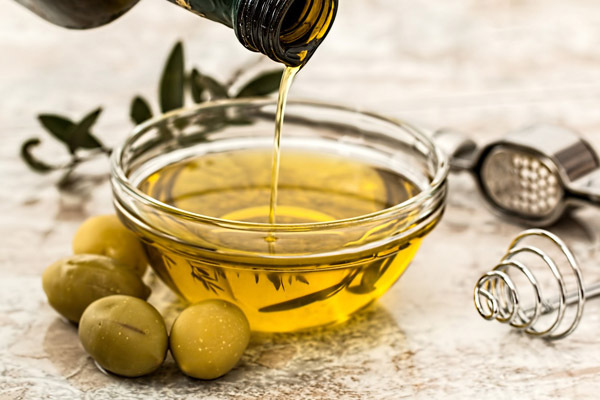 Essential for maintaining a healthy thyroid, which is a gland in your neck that produces and regulates hormones, iodine deficiency can result in a whole host of issues, from fatigue to auto-immune diseases such as psoriasis. And while most table salts contain iodine, many processed foods that are ubiquitous in grocery stores across the nation do not. This, along with what journalist Nick English describes as “salt-ophobia” amongst society-at-large has certainly contributed to a spike in thyroid issues over the past few decades. In contrast, with seaweed being a food staple in Japan, it is simply unnecessary to iodize table salt in that country. It could also be why the Japanese are near the bottom when it comes to diseases in the industrialized world. So if you’re interested, head down to your local grocer or health food store and see what they have available. The three basic varieties are: brown (which contains the highest amount of iodine), green and red with the most popular types being kelp, wakame, and nori. Now if you’re interested in reaping the numerous health benefits but can’t stomach the idea of chowing down on some algae, consider purchasing pills or seaweed powder, which can easily be added into a smoothie. However, since the supplement industry isn’t regulated by the Food and Drug Administration (FDA), it can sometimes be the wild west when it comes to safety and accuracy. With that being said, it’s usually a good idea to check the label carefully and be sure that it’s a reputable name brand. Move over kale—seaweed is the new superfood! Fuchs, Nan Kathryn. The Health Detectives’ 456 Most Powerful Healing Secrets. ReadHowYouWant.com, 2009. Kirk, Mimi. Live Raw: Raw Food Recipes for Good Health and Timeless Beauty. New York: Skyhorse Publishing, Inc., 2013. Moosewood Collective. The Moosewood Restaurant for Health: More Than 200 New Vegetarian and Vegan Recipes for Delicious and Nutrient-Rich Dishes. New York: Simon & Schuster, 2009. Simoons, Frederick J. Food in China: A Cultural and Historical Inquiry. Boca Raton: CRC Press, 1990. 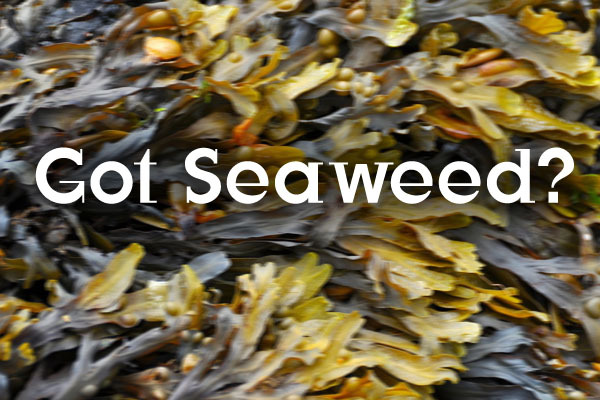 Are you a fan of seaweed?